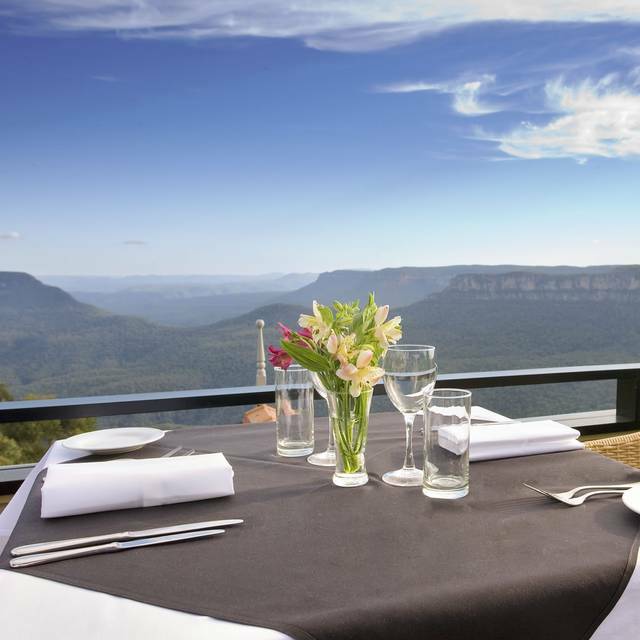 Echoes Restaurant is located at Echoes Boutique Hotel and Restaurant in Katoomba and is perched at the absolute edge of the World Heritage listed Blue Mountains National Park, with views of mountains, cliff edges and lush rainforest valleys right through the Jamison Valley to Mittagong, 80 kilometres away. We had to try it out, but that's as far as I would really go. The atmosphere was nice, service good, but the food only ok. For the prices we paid I would have expected greatness. The homemade bread was good & we had a nice wine, but at pretty expensive price. Just love the atmosphere, the service the food, the view. Definitely I will come back. Absolutely beautiful setting for a drink or meal, the afternoon tea was amazing! 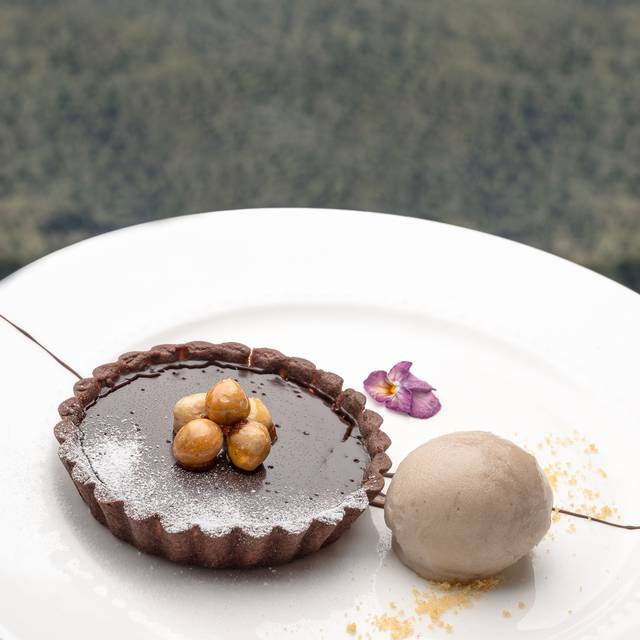 Incredible view, lovely atmosphere, impeccable service and absolutely delicious food. What a gem! Great service and absolutely amazing food and drinks. Wide variety. 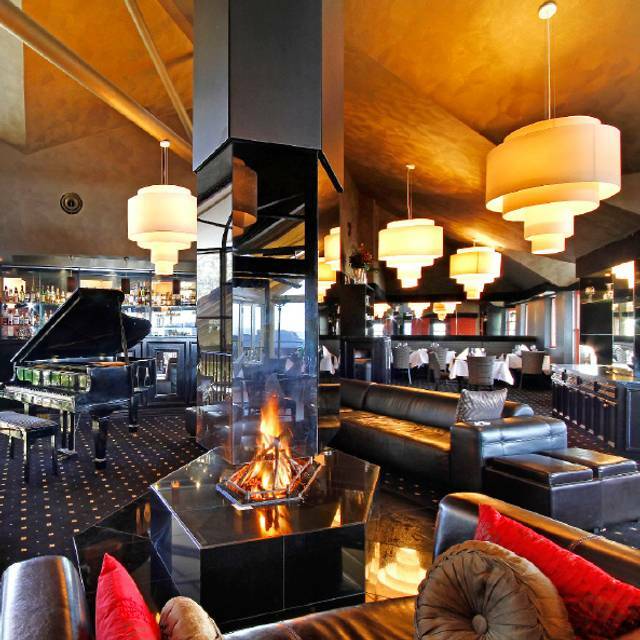 I found the food and ambiance wonderful and serviced was so friendly and always with a smile! Only one criticism, and it’s only a small one, and that is it would have been extra lovely if wait staff weren’t so persistent in asking how our food and evening were going. We understand where the sentiment is coming from, but at times felt a little crowded or as if trying to hurry us. Overall Exhoes is definitely a place we’d come to again for a special occasion. Untrained front of house staff. Pity over the last 15 years the service at Echoes has slipped dramatically and not up to scratch for a fine dinning establishment. It appears to be staffed with hospitality students who are not being taught what they need to know and customers are neglected. Echoes used to have front of house staff who place the napkin on your lap once you were seated but not anymore. Staff used to wait until both until both guests were finished their food before removing any dishes but twice during the evening we were shocked as a staff member picked up the plates on the first of us to finish, they stood with dirty plate and cutlery waiting for the other one of us to finish. Just appalling. Anyone would think it was a cheap cafe with that behaviour. Crumbs remained on our table all night. They should have been brushed off. Once we were served our main it was hard to find any staff. Not professional! Pity as the food apart from the bland dark rice pudding was very good as one expects at this price level. The food was good and so was the service but the dining area was extremely hot. We stayed at a related hotel so we were seated next to the window, which had the blind drawn to keep out the sun so there was no view at all but even so it was still like sitting in a glasshouse and we dripped sweat through the meal. Two small fans did not move the air at all and there was no air conditioning that we could discern. I would not recommend this restaurant to anyone on a hot day. The staff at Echoes were very obliging. We brought international guests with us and, of course, the view was magnificent. We also asked for a window seat, but when we arrived, we changed our minds and decided to be seated outside where it was breezier. Our wait staff, Huy, was very accommodating. He also served us for our lunch. We also asked to be moved inside for our dessert because it was much cooler inside, and Huy, was again, very obliging. Our entrees, mains and desserts were delicious. Presentation, most appealing. Would we return ? - Absolutely ! Thank you, Echoes Restaurant for making such a great impression ! 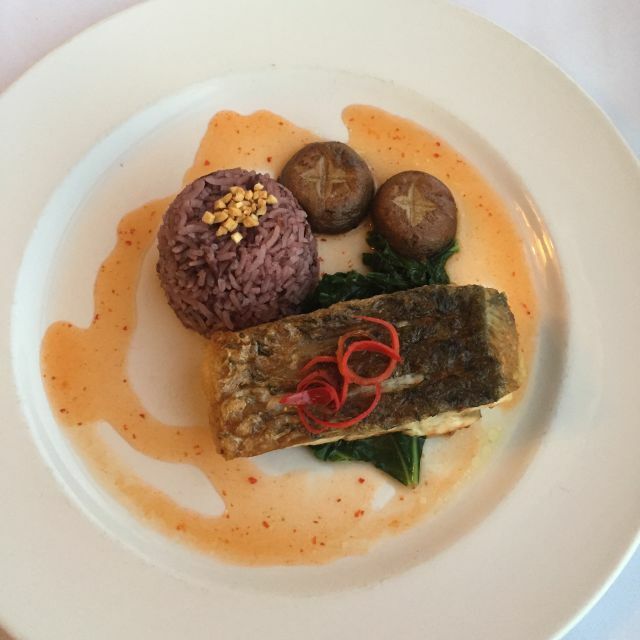 Steak was OK but Barramundi fish has an opporunity to be better. In summer, the place is hot becz there is no air conditioner but only two fans. Nonetheless, the view is fantastic. Food was spectacular and the location is stunning, the dining room was just way too hot. We had to move outside halfway through dinner to try and get some cool breeze, as none of the windows open.If they installed air con the dining experience would be perfect. Great food and great service. Have been before and will go again next time I'm in Katoomba. Would be great if the two course option was available for Saturday's though, with 3 courses it's a lot to eat. Ours really was a great experience. The menu had our every base covered (eg veg, seafood fusion etc) and was serious yet lively in tone. All the service was very good indeed. and that view! 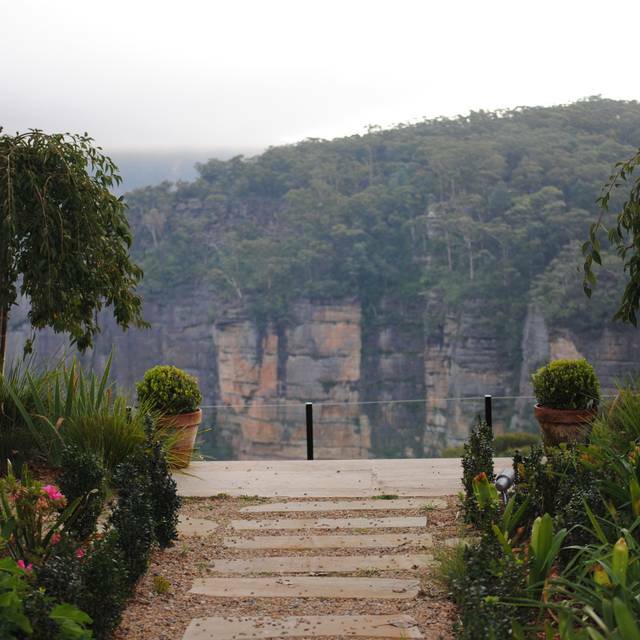 I'm a private bespoke tour guide and I always take my guests to Echoes when in the Blue Mts. Been there three times around Christmas and New Year. Amazing views, excellent service and great value. Love the scallops, the Barramundi and the steak. A lovely overall experience. We were made to feel very welcome, the food was great, fabulous wine and an unmatched view. Friendly and prompt service was appreciated. Dinner was delicious! We both had the lamb which was delicious. The service was outstanding and the view at sunset was spectacular! The only negative was alcohol was very expensive. It was our 12 year wedding anniversary and we had a wonderful dinner at Echoes restaurant which we both totally enjoyed. One of the best meals we have had in a long time!! Great service as well. We visited this restaurant for my husbands birthday and our wedding anniversary, the venue was faultless. 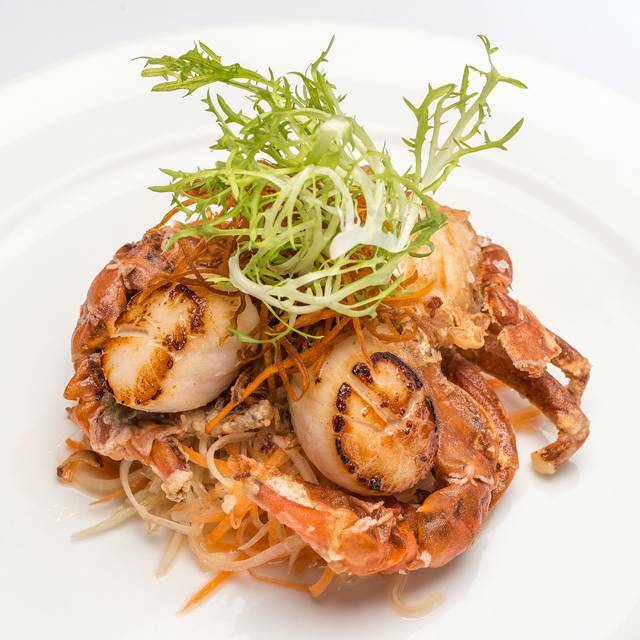 The food and the service were outstanding and would recommend it highly. When next in the area we will definitely go again. 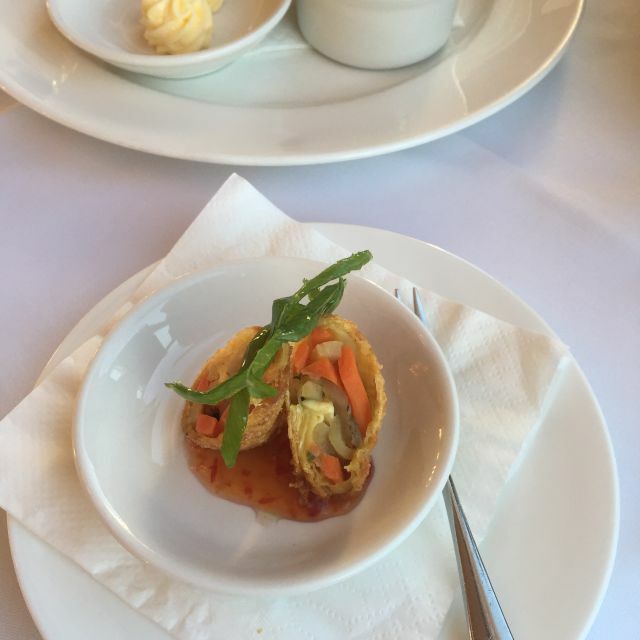 Outstanding service, delicious food of an extremely high standard and all topped off with a beautiful view. You have the option of dining inside or outside. Would have to be my most favourite dining experience yet, it made for a memorable evening. Would highly recommend to those wanting a romantic evening and also small intimate groups! We really enjoyed our meal at Echoes. Food and service was amazing. Would highly recommend and will definitely be back. We really enjoyed our lunch here and it was good to be able to order a la carte instead of having to order 2 courses which is really offputting in other venues. We had 3 courses anyway. The food was delicious and the service impeccable. Very impressive. The food was definitely nice, consistent with a nice but not stand-out restaurant. The piano, even though it was in the bar area, was too loud to be able to hear each other without raised voices (I love a grand piano but in a space that size the lid should be closed more). Staff were all friendly. The only shortcoming was that I was asked to check a box before we went, it was my wife's birthday. There was no mention made at all of this so you should either not ask, or if you do, then mention it. Very nice evening on a cold wet Blue Mountains evening. Unfortunately no view this night. Gentle pleasant background music. Nice staff. I ate the best dessert of my life - the lemongrass creme brulee. It is a beautiful setting and waitstaff were lovely. Definitely not cheap, but food was so good and the view can't be beat. Exceptional food and service, will definitely go back. Edward is awesome. 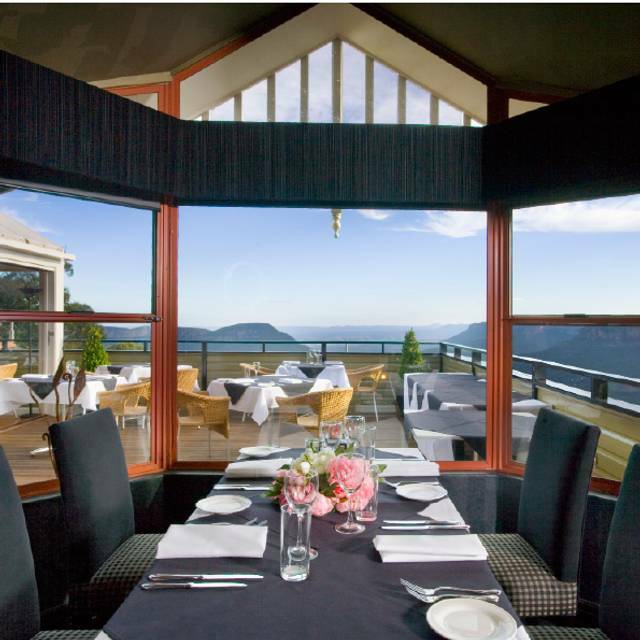 When in Katoomba next time we will definitely book a lunch again. Overall a pleasant experience. Good service, although we did have 5 different staff ask us the same question 5 times when we got there if we wanted water - i guess you can't complain! It is rather expensive, but the meals were of good quality and we enjoyed our experience. We had a wonderful dinner, the service was great and the food was amazing! Echoes was a fantastic experience. The food, service and wine is great. The look out view is exceptional. Echoes restaurant was our first stop on our blue mountains weekend away. We were not disappointed. Service and food was excellent. And the view is amazing. We were doing a bush walk afterwards so sadly didn't get to try the wine list- next time. 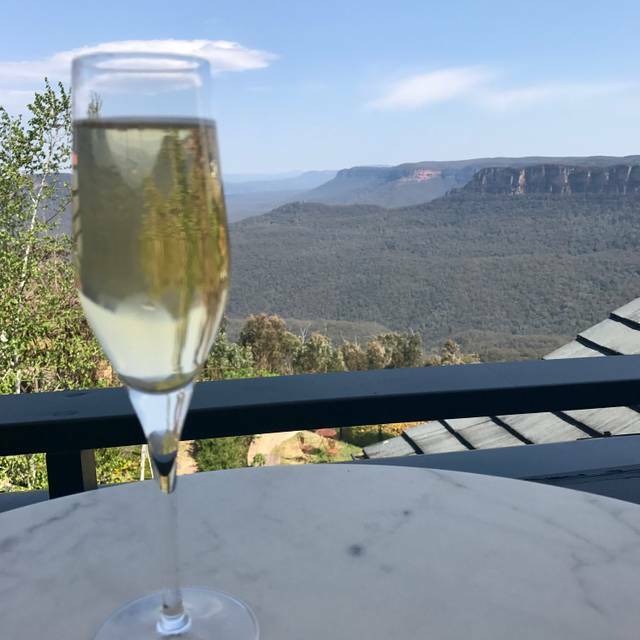 Definitely worth a visit when in the blue mountains. Lovely restrooms too! Food and wine was quite good. The food was absolutely delicious - I would highly recommend. The service was efficient and friendly but English was clearly not a fluent second language and there were struggles with this. The subtle logic wasn’t really understood and that caused some frustration. I felt it was expensive- much more than I expected to pay. Overall though a lovely evening. Food was very good with lots of flavour, well prepared and presented with a very Asian influence. We had fish and it melted in the mouth. Beautiful scenery. Rather overpriced for the selection and service. We booked in here as we couldn’t get a booking at Darleys. I celebrated my recent 60th birthday here and the meal and service was perfect and it was a lovely day. Food was fantastic and the service was even better. The waiter went above and beyond to make sure we enjoyed our meals and made this dining experience truely perfect.